Here you will find more information about us and what we can do for you when you are considering to buy a (second) home in Marbella or at any other place on the Costa del Sol. Why choose Costas & Casas? 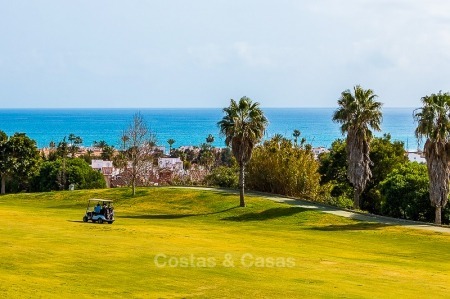 Costas & Casas is one of a select few real estate agencies that offers you access to virtually all properties in Marbella, Benahavís and Estepona, from our own portfolio. We obtain the sharpest prices and best deals for our clients and do this with an unparalleled dedication to service and customer satisfaction. 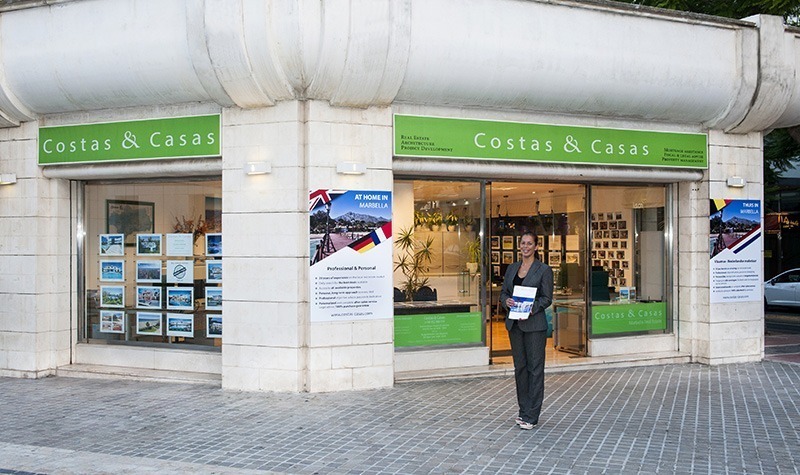 Costas & Casas is a professional real estate agency located in Marbella. We know the local real estate market thoroughly and will match you only to those properties meeting – or exceeding – all your requirements. Costas & Casas counts on a full-time, in-house staff made up of seasoned professionals ready to serve all your needs. We have the manpower, experience, infrastructure, after-sales service and know-how to guide you from A to Z in your quest to finding your dream home in Marbella or on any other part of the Costa del Sol. Should you wish to have your own, bespoke house built; Costas & Casas can help you find the best building plot. Our architect will be happy to advise and guide you throughout the entire process of seeing your dream home become reality. We are able to offer you a plethora of building styles such as modern, rustic, modern Andalusian, Spanish, etc. Once finished, we can offer assistance and guidance on interior design in order to transform your brand new house into a true home. Prospective clients can count on Costas & Casas to facilitate their search for the perfect property on the Costa del Sol, making it into a stress- and worry-free experience. We’re glad to help: Please feel free to contact us anytime to find out about the many ways Costas & Casas can bring you closer - and indeed into – your dream home. For our clients we reserve a wide gamma of services specifically designed to ensure a stress-free home ownership experience. Costas & Casas your professional real estate agency for Marbella and the Costa del Sol !